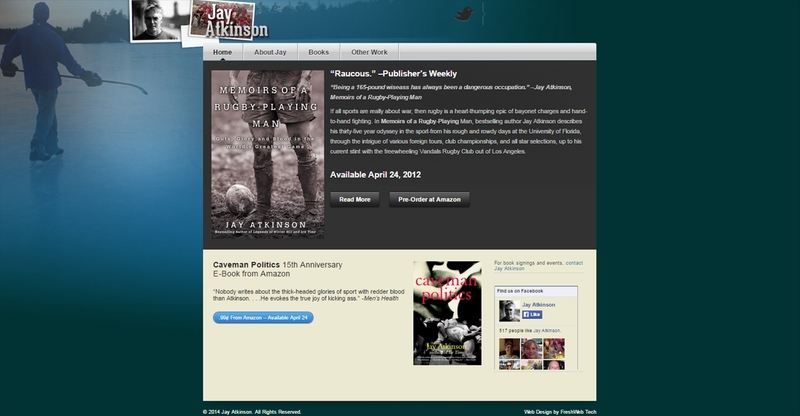 Jay Atkinson is a novelist, short story writer, essayist, critic, investigative journalist, and itinerant amateur athlete from Methuen, Mass. He is the author of two novels, a story collection, and three narrative nonfiction books. His nonfiction book, ICE TIME, was a Publisher’s Weekly notable book of the year in 2001, and LEGENDS OF WINTER HILL was on the Boston Globe bestseller list for several weeks in 2005.